A lust for modern mom life! 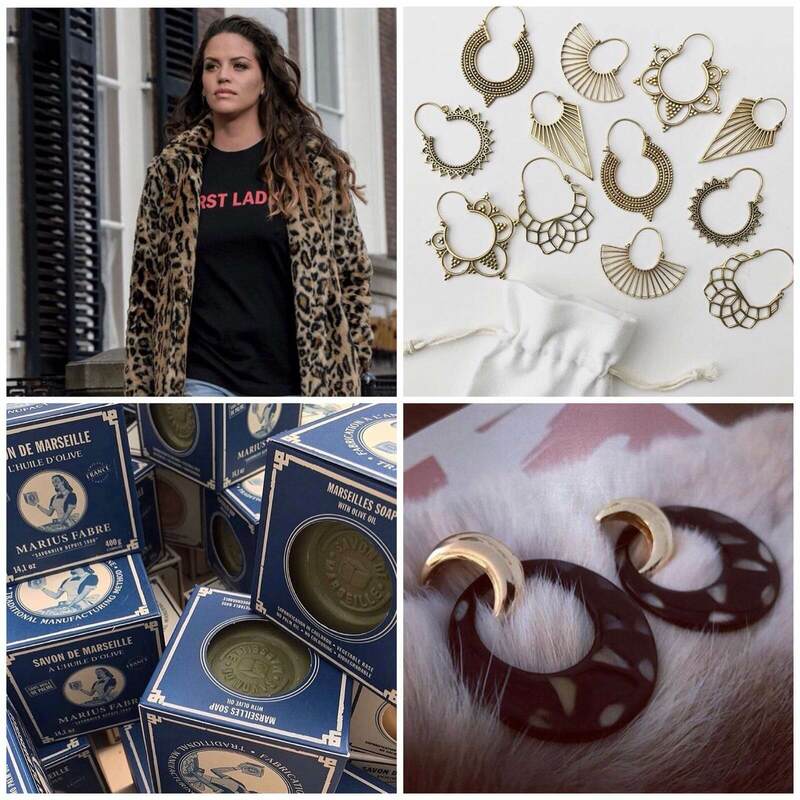 B E L L E 1983 is an online concept store for all mothers who want to make everyday life as beautiful as easy on many fronts. Our collection adorns the ultimate mommy essentials, wrapped in a slightly different look. Functional with a fashionable edge. Timeless, yet on-trend. Wonderful and at least as practical. With a variety of products for mom life, le bébé and la maman, we focus on all sides, phases and facets of motherhood. 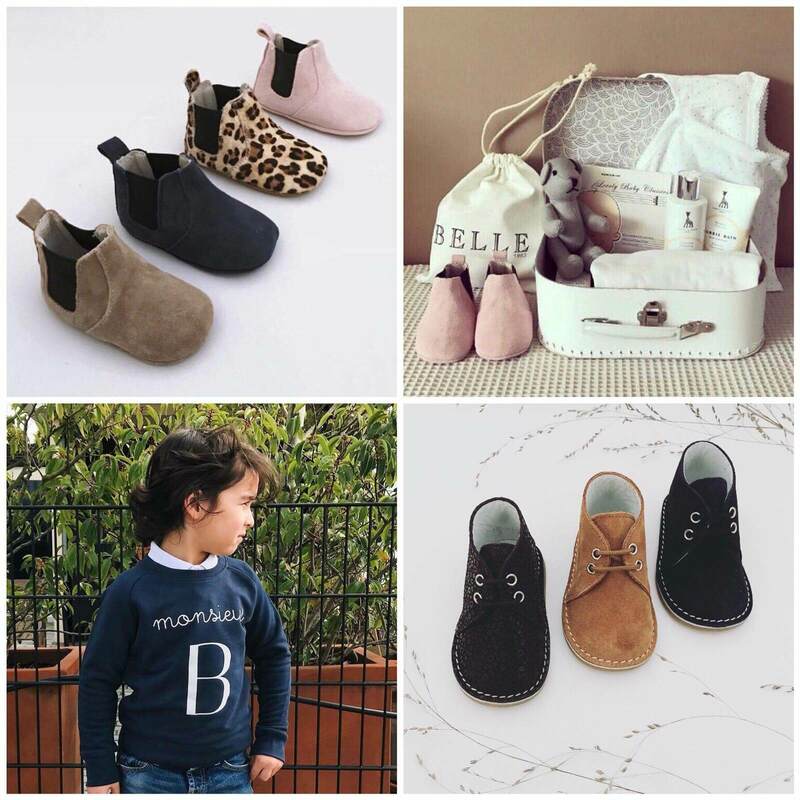 Our own By B E L L E 1983 shoe line consists of the ultimate shoe classics, matching the fragile and not yet mature children’s feet. From Derby to Brogues and from Chelsea Booties to Abarcas Menorquinas Sandals. And yes, all these iconic mini-stappers are as comfortable as they look. With each pair you also get real quality, so that younger brothers or little sisters later on can take the necessary steps. B E L L E 1983 ensures that mothers are not forgotten. For example, we have statement jewelry to make even the most everyday mom-look festive and multifunctional scarves for the always busy (but stylish( mothers on-the-go.